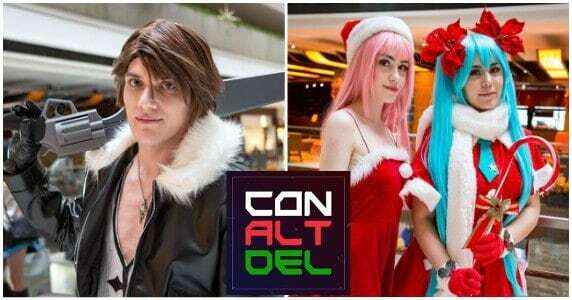 Con+Alt+Del Cosplay Pics – Better Late than Never? This might be a little late posting, but in December I attended my first ever anime con Con+Alt+Del. It wasn’t one of the biggest, but it was a decent size.